Ever since the need for cassava products began increasing, much patronage for cassava farming business has been witnessed in the last decade. Cassava products are in no way new to the average Nigerian or Nigerian market, as almost every Nigerian home consumes any of its many products in a day. If you don’t eat cassava Garri, you eat it as wheat-flour, or cassava bread, commercial caramel or use it as animal feed. So, the economic advantage of cassava farming business can, therefore, be exaggerated – it is clear for anyone with business hindsight to see. Get up and start making money from it like me! As the Nigeria nation, nay African continent continues to expand, the demand for cassava products also keeps increasing at an encouraging rate. In the process, more revenues are generated by cassava farmers and operators of cassava farming business. Cassava products, as I earlier hinted has multifarious usefulness. 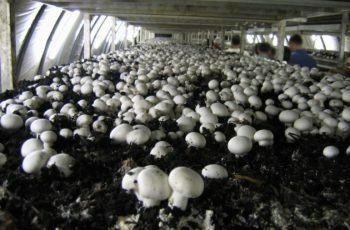 As a cash crop that’s sold out immediately after harvest, going into its trade gives the would-be farmer or investor the hope that the intended investment will not be a waste of time and other useful resources. But then, patronage in cassava farming business seems to drop on a daily basis due to lack of capital. 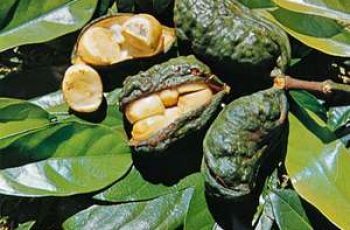 This is not only specific to cassava farming business but most other businesses. 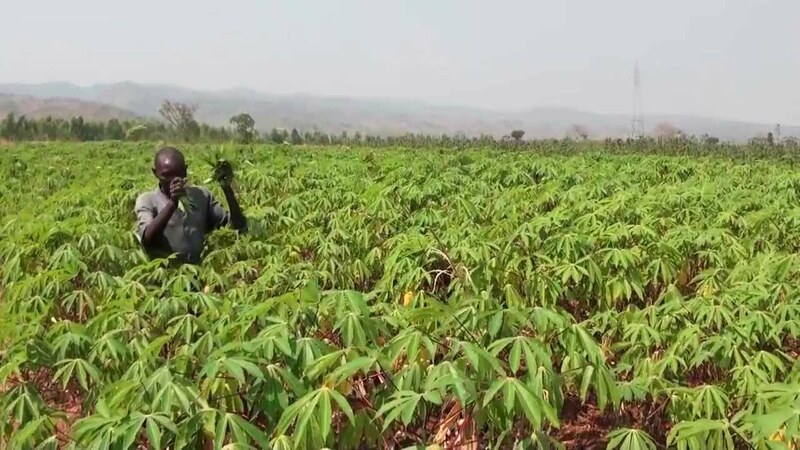 Why it is a cardinal factor in cassava farming business is due to the fact that in order to obtain a good Return On Investment, ROI, the farmer or investor must plant a large acre of cassava farm. Of course one needs a high-level capital to achieve this. Just recently, however, in its bid to upturn the present economic recession in Nigeria, the federal government through the Bank of Agriculture (BOA) launched an agriculture loan program for hundreds of thousands of active and potential farmers. This is intended to enable them to scale through the challenges of capital et. al. Let us proceed to practical steps in starting a cassava farming business in Nigeria. The topography of the land, whether or not it is gently sloping or flat. Get the indigenes to get the richness of the soil for you before you purchase it. Also get food scientists to also help you confirm that. Choosing the appropriate location to establish your cassava farm is of utmost importance. Planting your cassava plants together with other crops, especially those rich in nitrogenous compounds. It is required or advised that your soil should be highly fertile and ingredient-rich for cultivation else, you may lose a lot of money. Mistakes such as this should as much as possible, be avoided in all entirety. The best, however, is to choose a good site for your cassava farm. This way, you would not have to go through the rigorous and time-eluding processes of soil improvements prior to planting your cassava stem cuttings. tolerance to weeds, pests and diseases. Select the correct breed to run with. This will determine how successful your cassava farm will be. Once you grow what people are not interested in, you’d leave business faster than you imagined. Find out what the available buyers in the area are interested in, then grow those types of cassava crops. Cassava crops are grown from Cassava stem cuttings. Choosing healthy stems is essential to growing rich cassava crops that your market would rapidly purchase. You can purchase cassava stem cuttings in town markets and villages. After your initial purchase of the cassava stem cuttings, the best place to keep getting healthy cassava stem cuttings is from the ones you planted originally. Avoid cassava plants that have or have had a background marked by pest and diseases. You need to consider the time of the year, the land tillage method etc. before you plant your cassava crop products. Other things include the seed bed type and the method of preparation. Also, know the handling and planting of the cassava stem cuttings. Planting the cassava within all the correct conditions will ensure you reap a healthy harvest. It will increase chances of good yields and would ensure you generally have the cassava harvests exactly when a lot of buyers need it. I am of the belief that this article has been helpful in exposing the nitty-gritty of starting a successful cassava farming business in Nigeria. Follow the guides here discussed and you will be on the way to constant income flows.